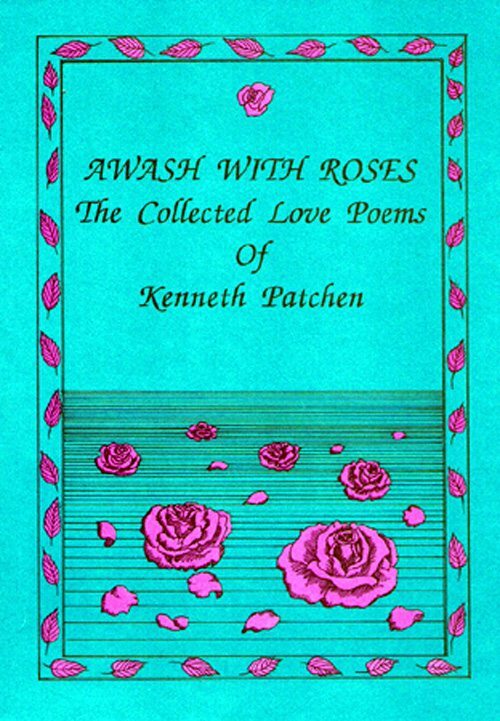 This entry was posted in Kenneth Patchen and tagged Awash with Roses: Collected Love Poems of Kenneth Patchen, Bottom Dog Press, Poetry by Monsieur K.. Bookmark the permalink. I clicked on both the book cover and the other link to try and order Patchen’s “Love Poems” but neither link worked. Don, click the cover again. The link is working.